Hootsuite has long been a market leader. When it comes to choosing a social media management platform, lots og marketing specialists chose Hootsuite without much research – they were sure it’s the best way to manage their social media presence from a single dashboard. 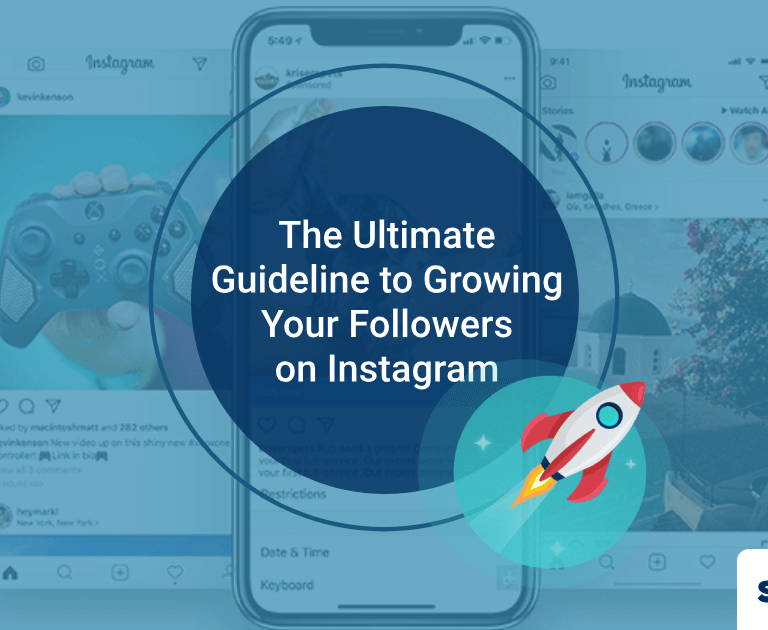 But now that the competition has evolved and there are many other social media management platforms that offer more features than Hootsuite and are more affordable. In this article, we will provide you with the best selection of Hootsuite alternatives you should try. This tool allows you to stay updated on your social media presence – you will get a notification on every like, comment, and share about your brand. You can also assign tasks to others. This keeps your business organized and your target audience doesn’t feel ignored just because someone from your team has failed to receive a notification. AgoraPulse gives you the chance to get a report on your social media performance in PowerPoint format. You can use AgoraPulse for Facebook, Instagram or Twitter. However, if you use YouTube, you can’t manage it with this social media management platform. The basic plan starts from $15 and includes only one social media account. 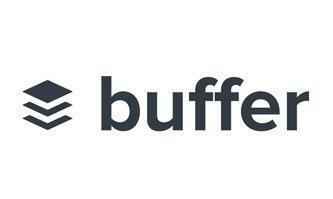 Buffer is another social media management platform. It makes content scheduling easier and offers the optimal time for posting. To make your life as a social media manager, buffer has extensions to help you easily add images to your schedule. One thing you won’t like about Buffer is the pricing plan. Their plan is designed for 5 members. So if your team consists of two members, for example, you still have to pay for the whole plan for five members. This social media scheduling tool is fit for enterprise, agencies and small businesses. With it, you can keep organized by receiving and easily answering messages from your audience. You can also assign tasks to your team members. Sprout Social gives you reports every week so that you stay up to date with your social media performance. You will rest assured that you don’t have duplicate content as the tool takes care of it, too. The pricing is $59/month for Standard plans and includes 10 social profiles. This social media scheduling tool has one major benefit – it reshares your content. So even if yiu are too engaged with other tasks or on vacation, Edgar will reshare your posts when you reach the limit. With this tool you will be emailed a report on your social media performance every week. This Hootsuite alternative is fit for those who might run out of ideas and will need to reshare their old content. 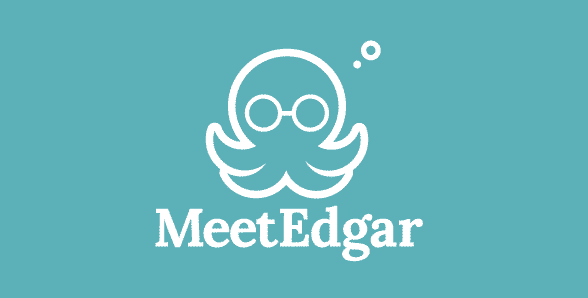 MeetEdgar has only one pricing plan – $49/month so here you don’t have much choice. Even if you don’t need a certain feature, you will still have to pay for it. 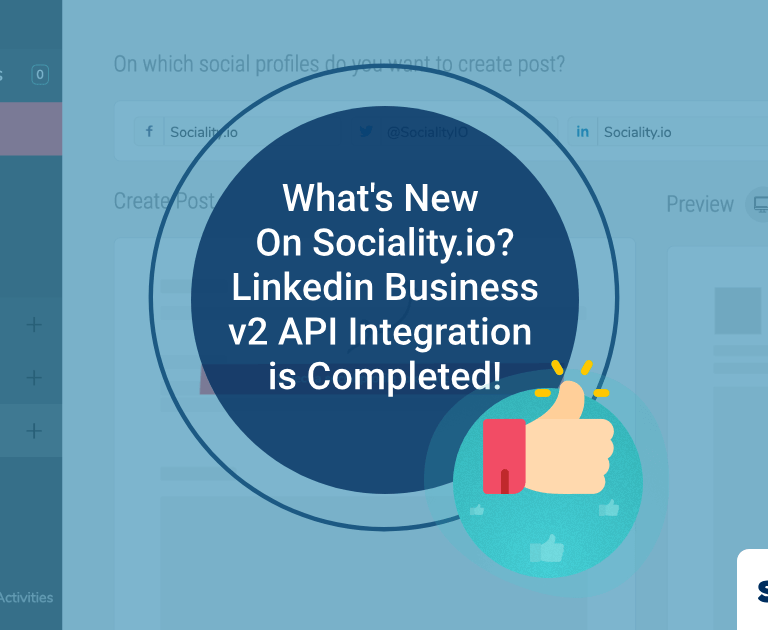 Last but not least, Sociality.io is another Hootsuite alternative. This is a relatively new tool in the market but the features it offers are great for an individual and for businesses. 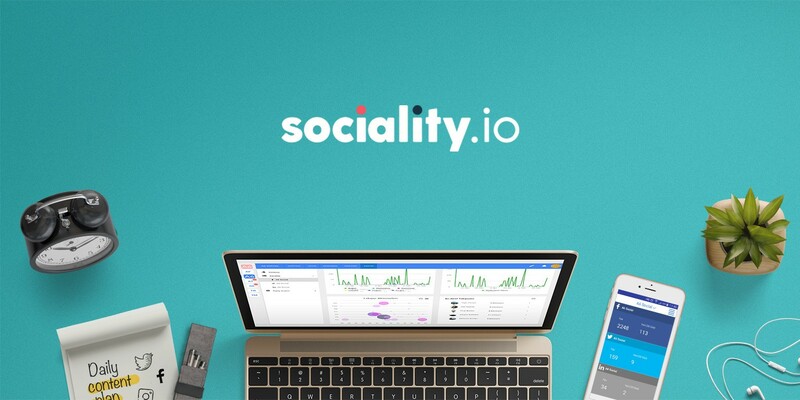 Sociality.io offers all the necessary tools for scheduling social media posts. 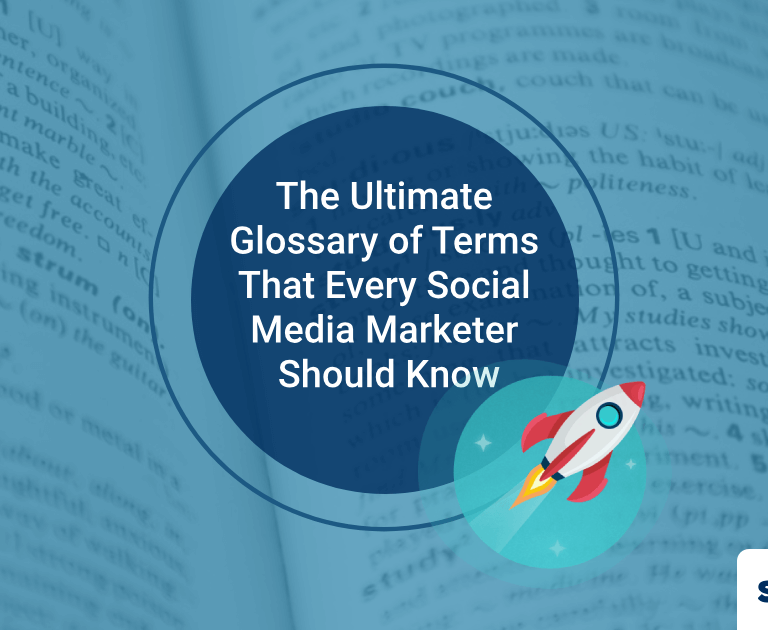 It also offers social media listening tools. With it, you can monitor what your audience talks about your brand. Another great service that Sociality.io offers but most Hootsuite alternatives don’t is competitor analysis. You can monitor your competitors and see if there is any need to change your strategy. Once you discover Sociality.io features, you’ll surely go to the pricing page to make a final decision. This tool has a flexible pricing plan which makes sure you get the most out of the tool with less harm to your pocket. The personal plan starts from just $3 which is almost getting the tool for free if you compare the features you get for the price. 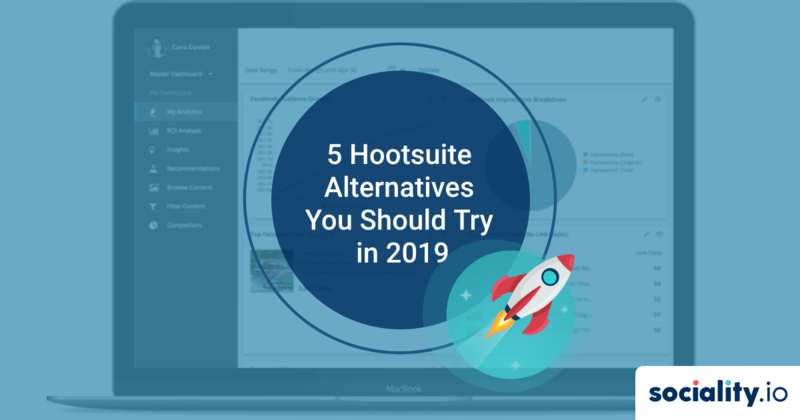 Whether you decide to go with Hootsuite or one of its alternatives, make sure to have your research and check if it’s the best fit for your needs. We have covered the best alternatives so half of your research is done for you. All that’s left is to make a final decision.